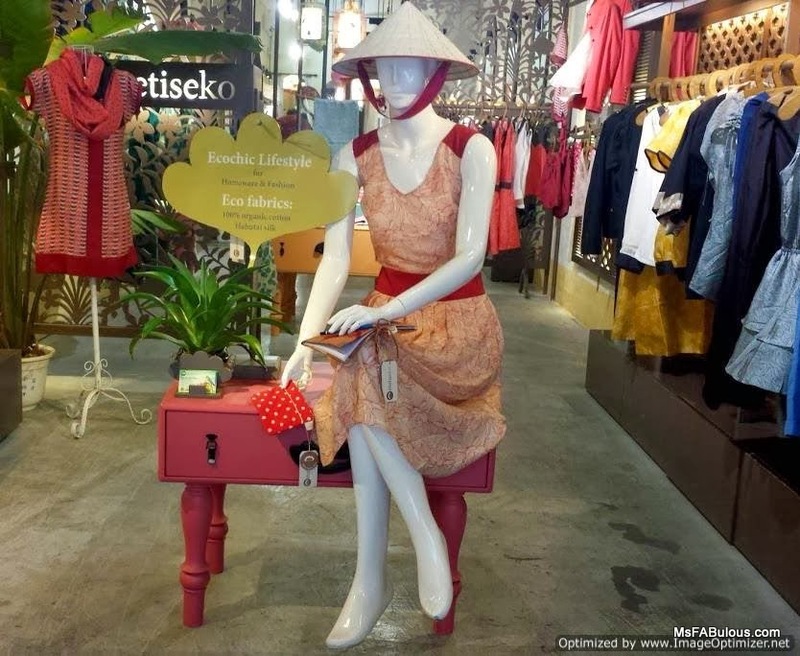 Like the cuisine, the best shopping Hanoi can be found in the fusion of French flavors and Vietnamese handiwork. Metiseko is a popular destination for chic women's and children's fashion and home decor. With the stress on the "eko" (eco) part of the collection, the brand features organic and sustainable silks and cottons in their products. Creative director Florence Mussou designs the collection with the lifestyle of the world traveller as muse. She herself is French and studied art before journeying to Vietnam. The pretty prints are stylized graphic interpretations of traditional Vietnamese motifs like dragonflies, lotus leaves and rice. The goods are environmentally friendly and have a relaxed, happy vibe. Visiting the Hanoi shop itself was a little oasis from the chaos of mopeds and over stimulation outside. Situated on Hang Gai, the street of silk, the store staff were all chatty and friendly with a love of the collection. The boutique is having a party later this week and promotes a wellness lifestyle I think we could all benefit from. 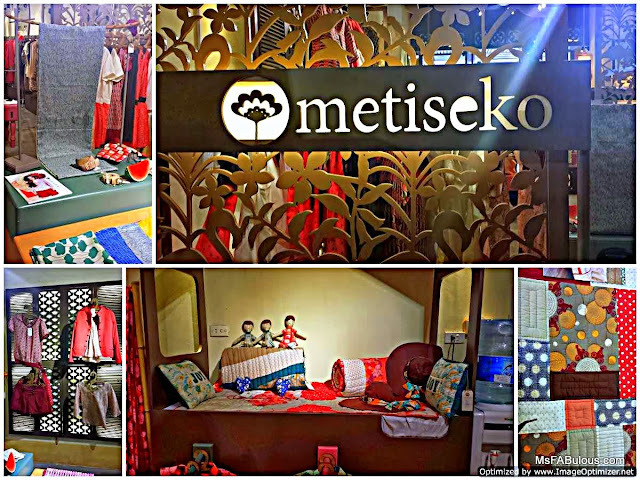 If you can't travel to Hanoi, shop from Metiseko online.